Join the world in advance to experience a massive sandbox openworld to explore, craft, build, battle, and more! 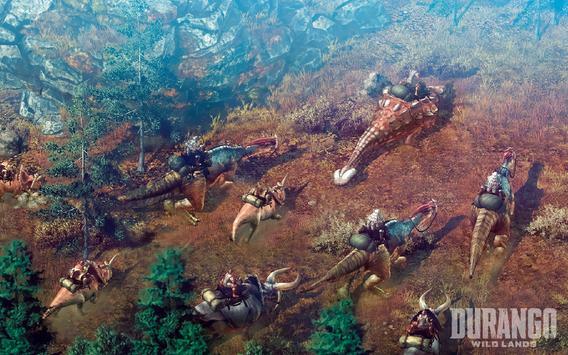 Durango is the next evolution of fullyfeatured MMO experiences on mobile, nominated as E3's ""Best Mobile/Handheld of 2017"" at Game Critics Awards, giving you full freedom to roam and choose your own gameplay, all while meshing unique exploration and city building experiences with realtime collaborative and headtohead battles against enemy clans and colossal dinosaurs. Warped from your world into Durango, discover the rich primitive environment intermixed with transported modernday items. To survive, you must source both modern and local resources around you. Embrace your inner pioneer to explore, cultivate, and evolve the vast and dangerous wilderness of Durango by choosing your own path to interact with the virtual world and other players! 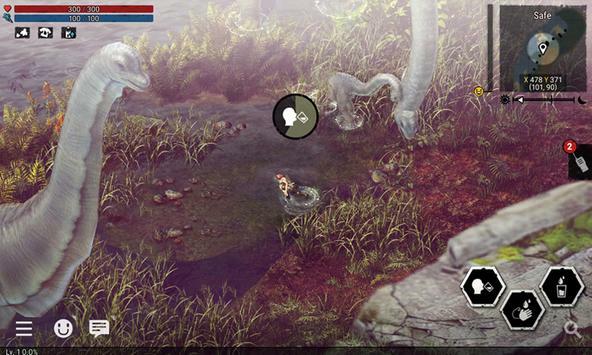 Make the world of Durango your own, while following welldesigned key features! 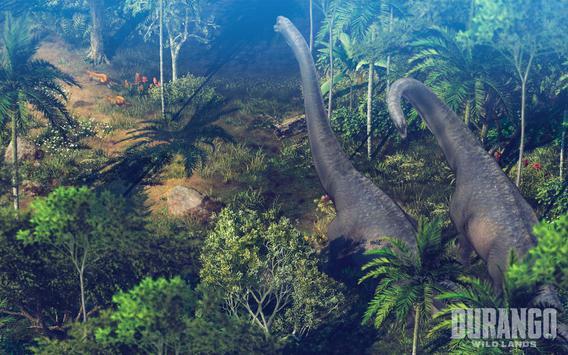 Please review Durango: Wild Lands (Unreleased) Game and submit your comments below. We will collect all comments in an effort to determine whether the Durango: Wild Lands (Unreleased) app is reliable, perform as expected and deliver the promised features and functionalities.